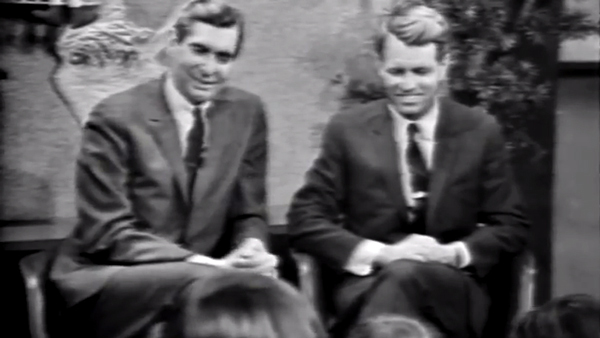 The hugely popular live American television plays of the 1950s have become the stuff of legend. 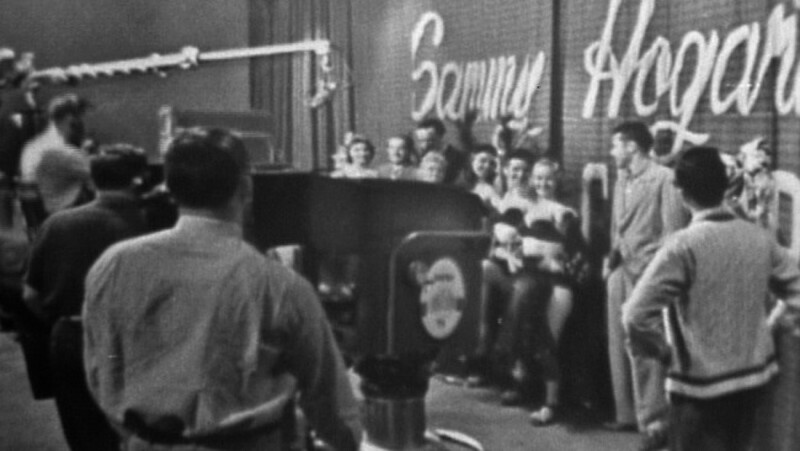 Combining elements of theater, radio, and filmmaking, they were produced at a moment when TV technology was growing more mobile and art was being made accessible to a newly suburban postwar demographic. These astonishingly choreographed, brilliantly acted, and socially progressive “teleplays” constituted an artistic high for the medium, bringing Broadway-quality drama to all of America. 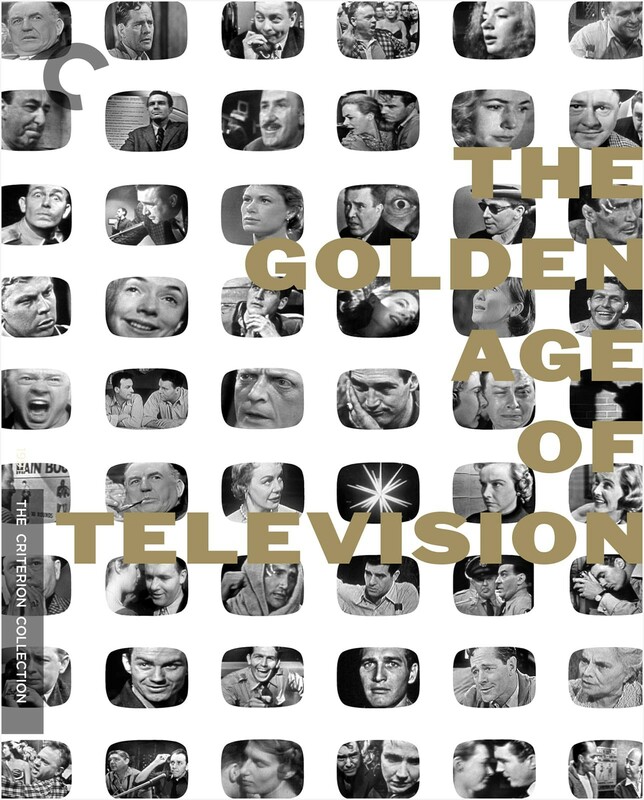 The award-winning programs included in this box set—originally curated for PBS in the early 1980s as the series The Golden Age of Television, featuring recollections from key cast and crew members—were conceived by such up-and-comers as Rod Serling and John Frankenheimer and star the likes of Paul Newman, Mickey Rooney, Rod Steiger, Julie Harris, and Piper Laurie. Marty Renowned dramatist Paddy Chayefsky’s poignant and touching character study of a lonely, middle-aged butcher (Rod Steiger) looking for love helped usher in the naturalistic style of television drama in the 1950s. 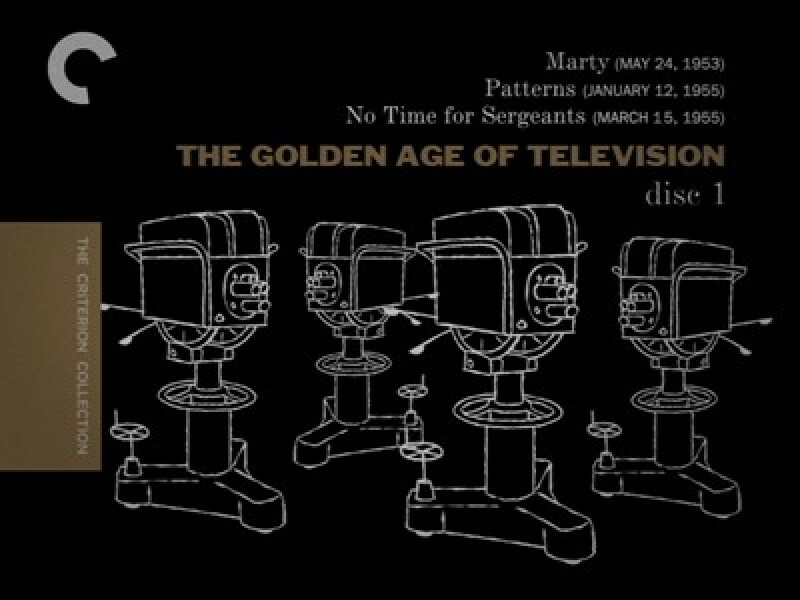 Marty, directed by Delbert Mann, remains an enduring classic of the age of live television. Patterns Nothing less than a milestone in television drama, writer Rod Serling’s Patterns examines a power struggle between a corporate boss (Everett Sloane), a washed-up company man (Ed Begley), and the young executive groomed to take his place (Richard Kiley). 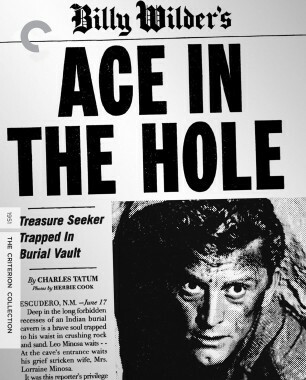 A huge hit when first broadcast, the production was re-aired the following week, which was unprecedented at the time. No Time for Sergeants Andy Griffith makes his first television appearance as Will Stockdale, a bumptious Air Force draftee who manages to drive his sergeant (Harry King) and the jokers who share his barracks crazy. No Time for Sergeants is a riotous military comedy and launched newcomer Griffith to stardom. A Wind from the South Julie Harris stars as Shivawn, an Irish country innkeeper who finds new meaning in her life when she finally experiences her first love, with a troubled tourist (Donald Woods). Written by playwright James Costigan, A Wind from the South features a typically marvelous performance from Harris and a surprising turn from Merv Griffin, who sings the show’s theme song. Requiem for a Heavyweight A punch-drunk prizefighter (Jack Palance) is forced to face life outside the ring in Rod Serling’s searing indictment of the professional boxing underworld. Costarring father and son Ed and Keenan Wynn, the former in his dramatic debut, and directed by Ralph Nelson, the Emmy Award–winning Requiem for a Heavyweight is a moving portrait of a would-be champion. 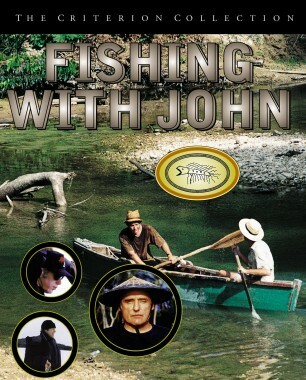 Bang the Drum Slowly Paul Newman is the star pitcher of a professional baseball team who helps a terminally ill country bumpkin catcher (Albert Salmi) live out one last season on the diamond. A touching and honest tale of friendship, Bang the Drum Slowly is also considered one of the finest baseball stories of all time. 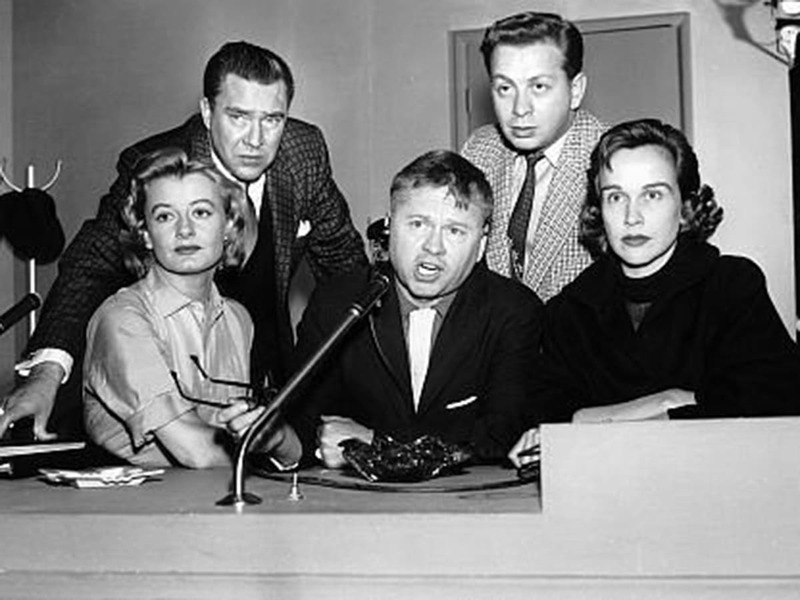 The Comedian Mickey Rooney stars as a raging, tyrannical TV star stepping on anyone on his way to the top, including his browbeaten brother (Mel Tormé), despairing wife (Kim Hunter), and washed-up scriptwriter (Edmond O’Brien). Powerfully directed by John Frankenheimer from a script adapted for the screen by Rod Serling, The Comedian is a volatile glimpse behind the showbiz curtain. Days of Wine and Roses A young married couple falls into a downward spiral of alcoholism and self-destruction in writer JP Miller’s devastating Days of Wine and Roses. Masterfully directed by John Frankenheimer, this acclaimed production features riveting performances from Piper Laurie, Cliff Robertson, and Charles Bickford. 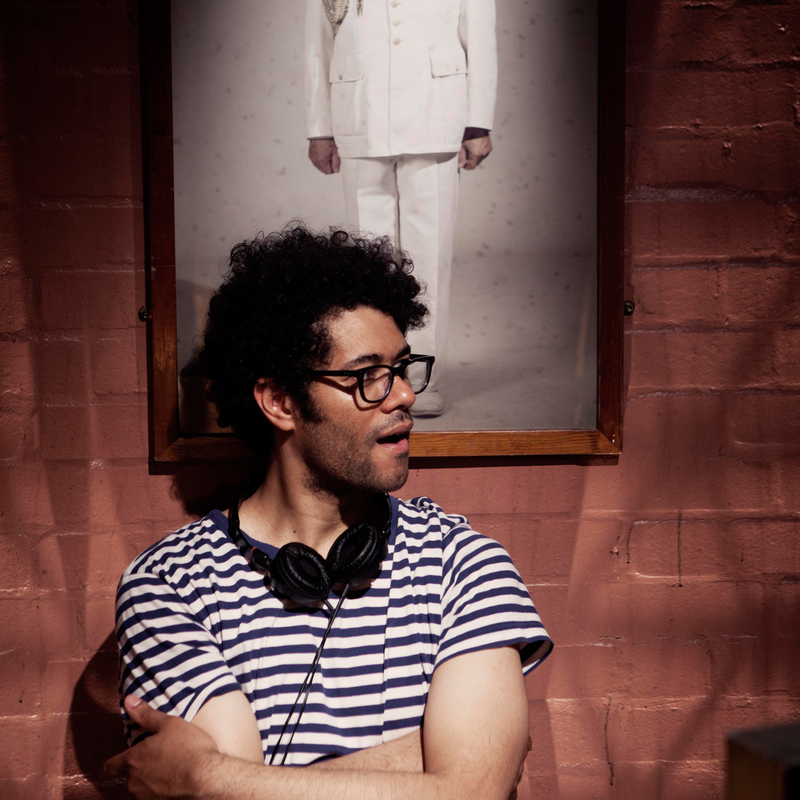 The British comedian, actor, writer, and director Richard Ayoade is best known for his starring role on the UK television series The IT Crowd and his successful directorial debut Submarine, which was released in the U.S. in 2011. 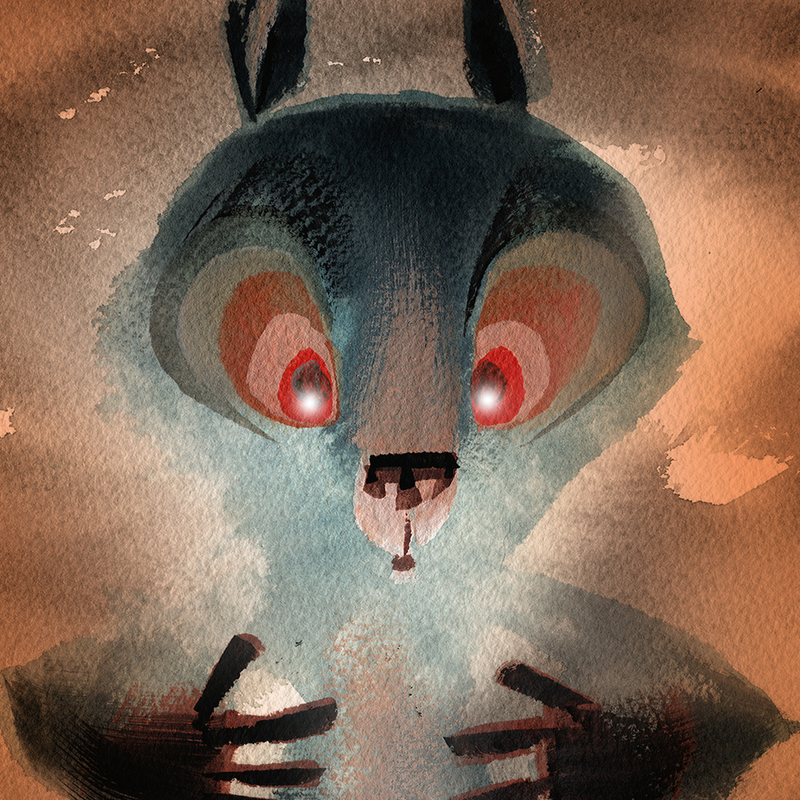 Scott Morse is a storyteller with one foot in the world of comics and the other in the world of film. 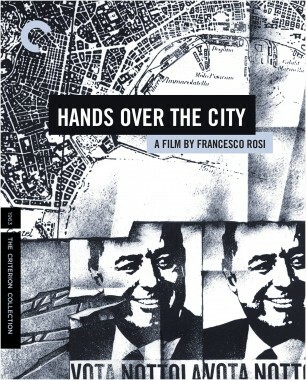 Joe Mantegna played the lead roles in David Mamet’s House of Games and Homicide. 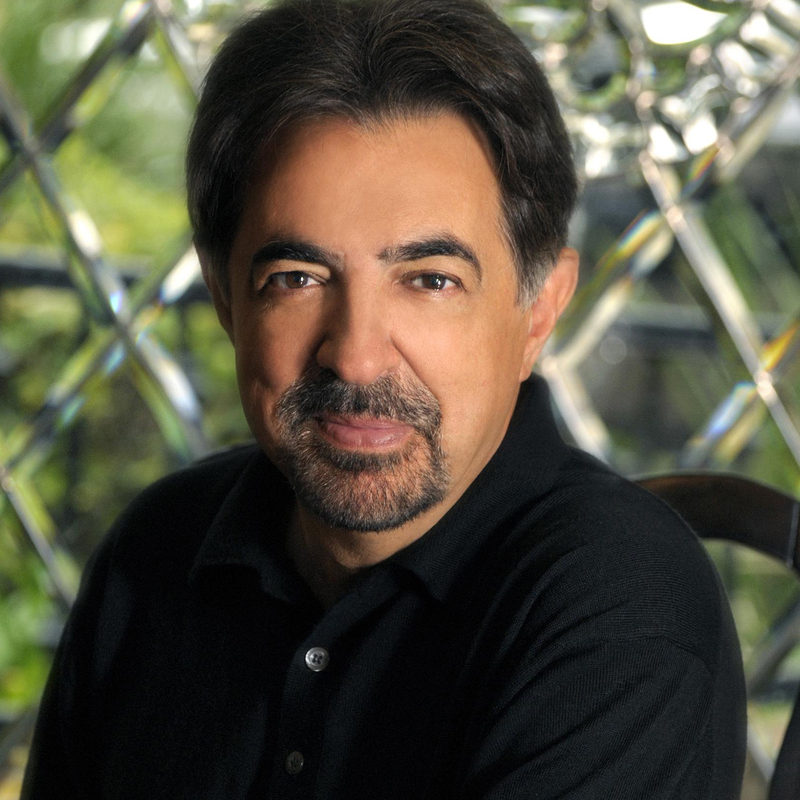 Mantegna has starred in more than forty films and currently appears on CBS’s Criminal Minds.